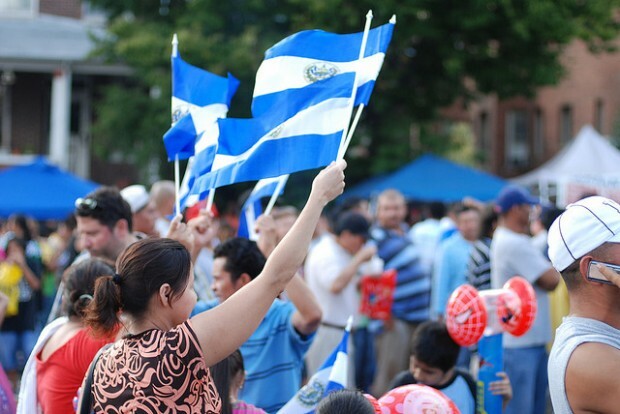 A woman waves the Salvadoran flag during Fiesta DC in Mount Pleasant, one of D.C.'s longtime Latino centers. Columbia Heights and Mount Pleasant, traditionally the center of the D.C.’s Latino community, are much different places now than they were 20 years ago. Big box stores sit upon formerly vacant lots. Pupuserias now have vegan cafes as neighbors. House values have exploded. Ward 1, where these neighborhoods are located, has lost more than 2,000 Latinos over the past decade. Travel a few blocks south and you see a similar transformation. The U Street area, formerly “Black Broadway,” was 77 percent black; it’s now only 15 percent black. Many longtime residents who had bought homes at modest prices have sold them for large sums. Others were priced out by rising rents. Luxury high-rise condo buildings have sprouted up. But while the number of African Americans throughout D.C. is declining — by 11 percent over the past decade –the number of Latinos actually increased, by about 21 percent. This growth happened despite the fact that rapidly increasing housing prices have particularly affected longtime Latino neighborhoods, according to the District’s 2009 State of Latinos report. 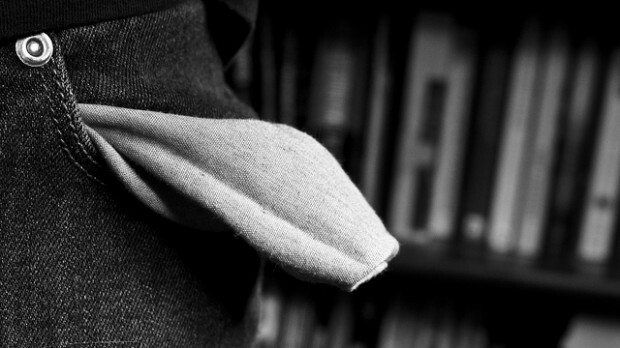 So why is D.C.’s Latino community growing while it’s black community shrinks? The much-awaited 2010 U.S. Census Bureau data has finally been officially released to the public and yes, all of the predictions that D.C. would just barely remain a majority-black city turned out to be true (no surprises here). According to the data, 50.7 percent of District residents are black, 38.5 percent are white, 9.1 percent identify as Latino or Hispanic, 3.5 percent are Asian, 4.1 percent identify as some other race, and 2.9 percent are of two or more races. Take note of the nifty Census map below to see how big of a change we’ve seen in just the past 10 years: the white population increased by 31.4 percent while the black population decreased by 11.1 percent. But we’re still Chocolate City — just barely.